It is less than four months to the presidential election, but the shadow boxing has begun in earnest. The two leading contenders are hopeful about their chances. Former Minister of Information Prince Tony Momoh yesterday said he was confident President Muhammadu Buhari will win. 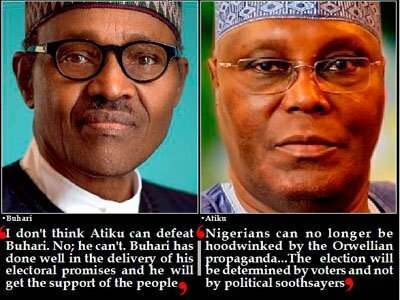 The Atiku Abubakar camp said Buhari will be defeated. It said the former Vice President would retire President Muhammadu Buhari to his village in Daura after the election. Momoh told NAN on phone that Atiku, the candidate of the PDP, could not stop Buhari as he (Abubakar) was only popular with the elite and not the masses. Momoh, a chieftain of the APC, said the Buhari administration had impacted on many ordinary Nigerians, and they would vote him in 2019. 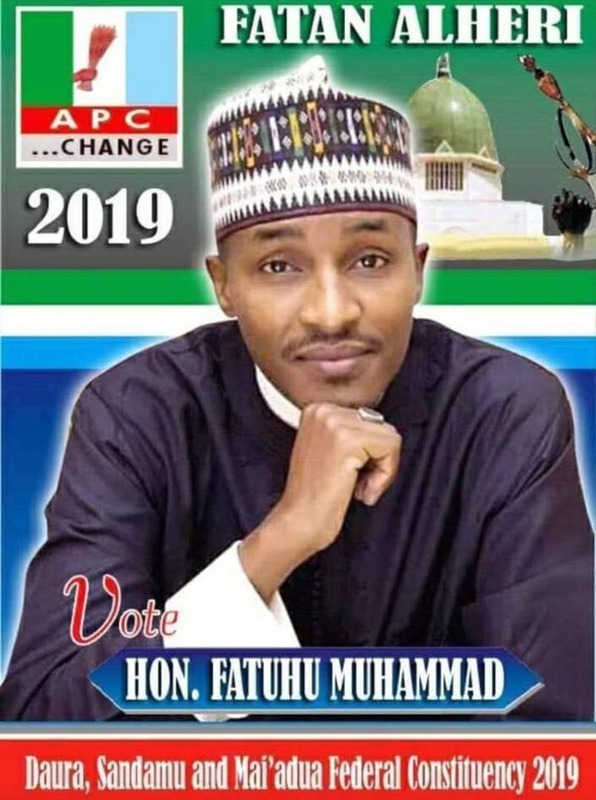 He, however, said Buhari would lose some votes in the North because Atiku is from the region, but that the APC candidate would make up in other regions to win. “I don’t think Atiku can defeat Buhari. No; he can’t, Buhari has done well in the delivery of his electoral promises and he will get the support of the people. “Look at the war against insurgency, for instance, has he not done well? Is the situation in the Northeast as it used to be? Of course, there is relative security in the region and the people will want to vote for an administration that made that possible. “Again, the school feeding programme, the conditional cash transfers and the other social programmes of the government, tens of thousands of Nigerians have benefited. You don’t expect them not to vote Buhari. “However, the President will make up for lost votes in other regions like Southeast and South-South where he has delivered many projects to win,’’ he said. Ibe said: “This is a government that has failed on all fronts. Nigerians can no longer be hoodwinked by the Orwellian propaganda that is the signature of this administration. A PDP leader Babatope said Atiku was an experienced politician and that he had the capacity, credentials and clout to win and return power to PDP.